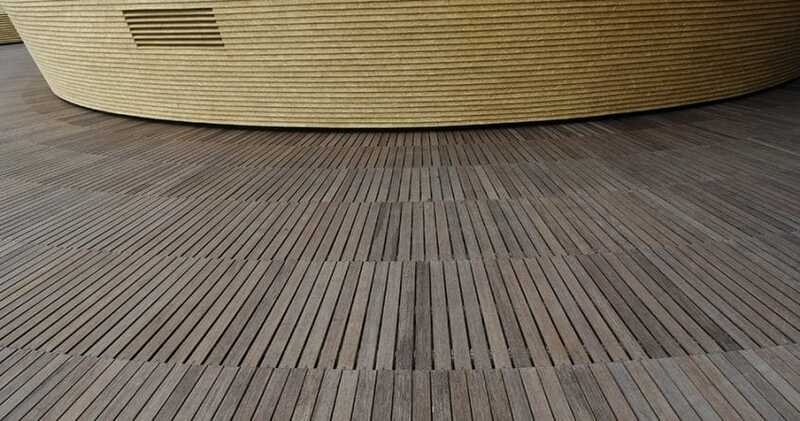 Bamboo is among the most sustainable natural building materials on the planet. 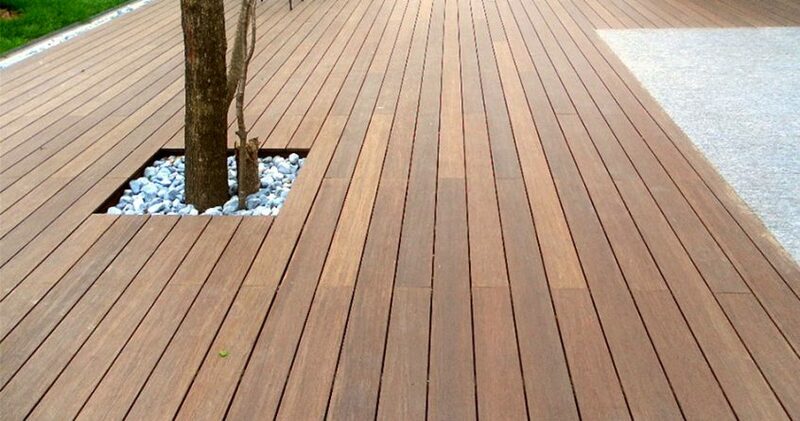 Often characterized as a wood, bamboo is really a grass that grows exponentially faster than wood. 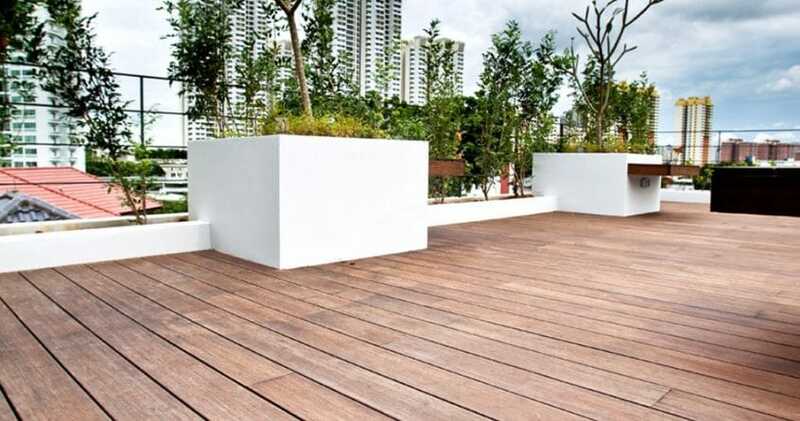 It’s not uncommon for bamboo to reach heights of as much as 39 inches in just 24 hours! 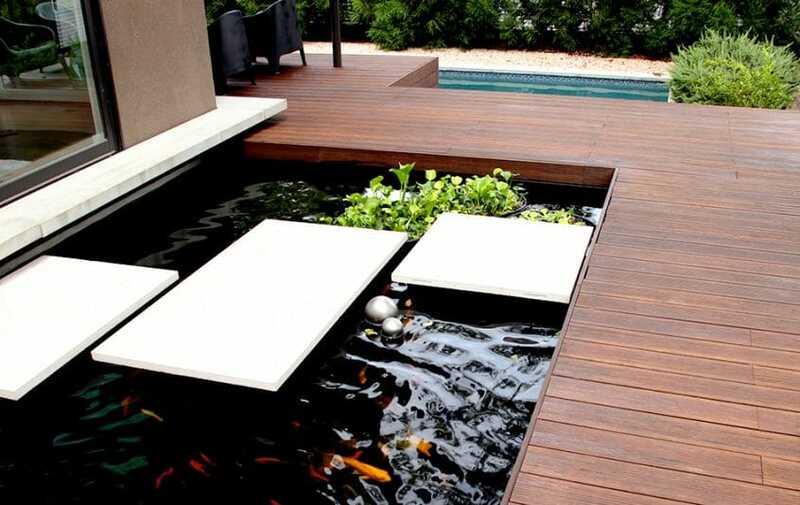 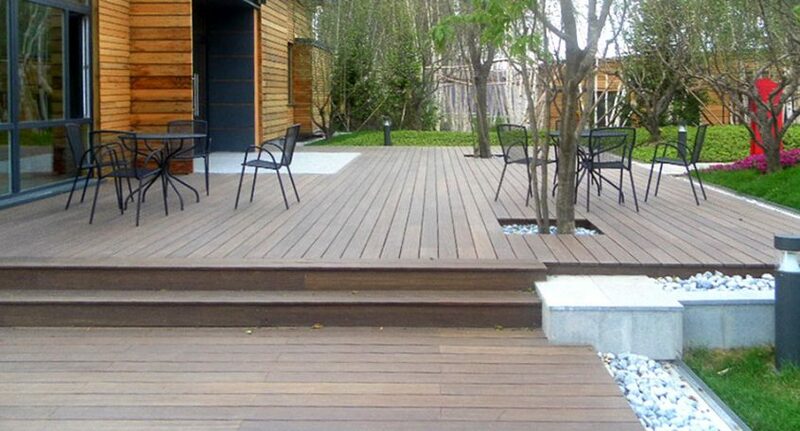 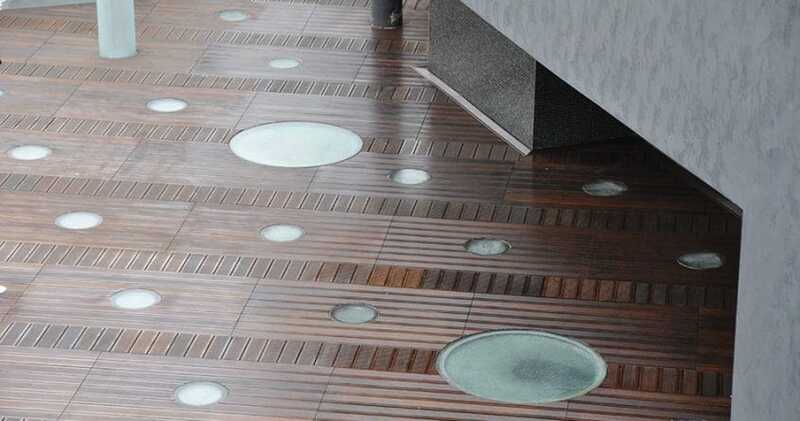 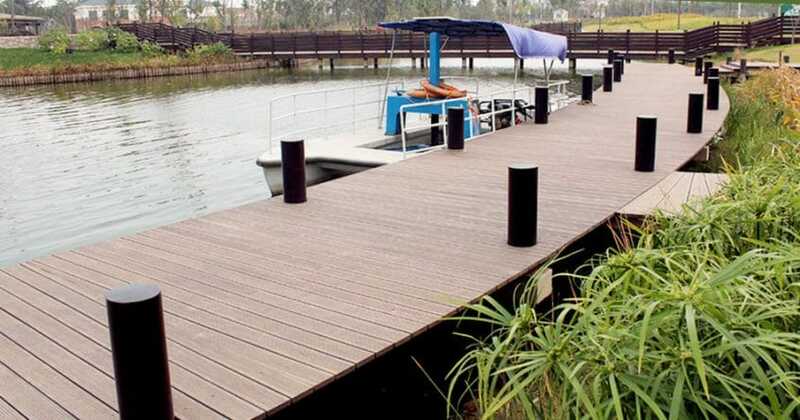 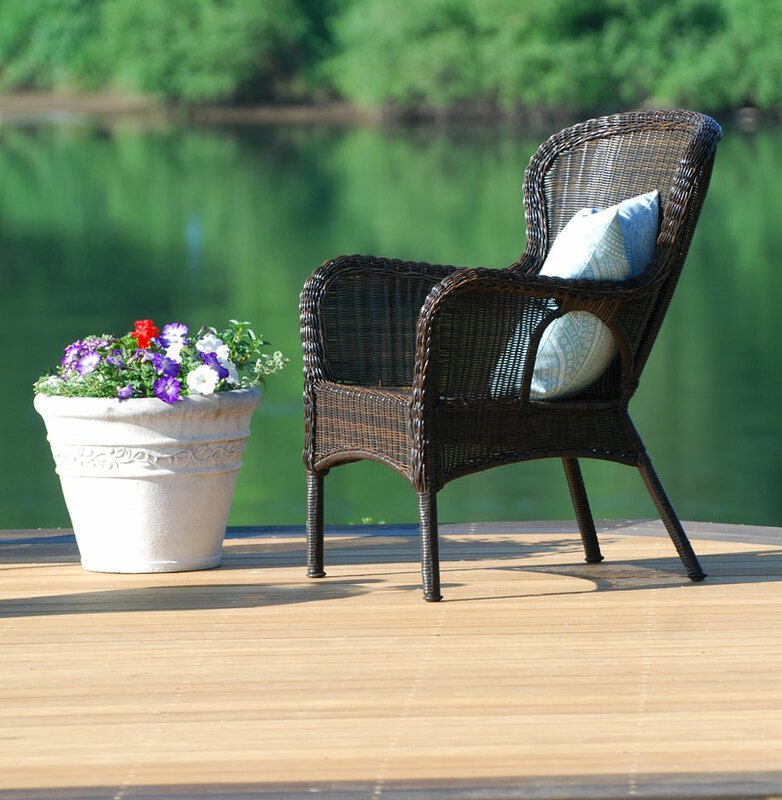 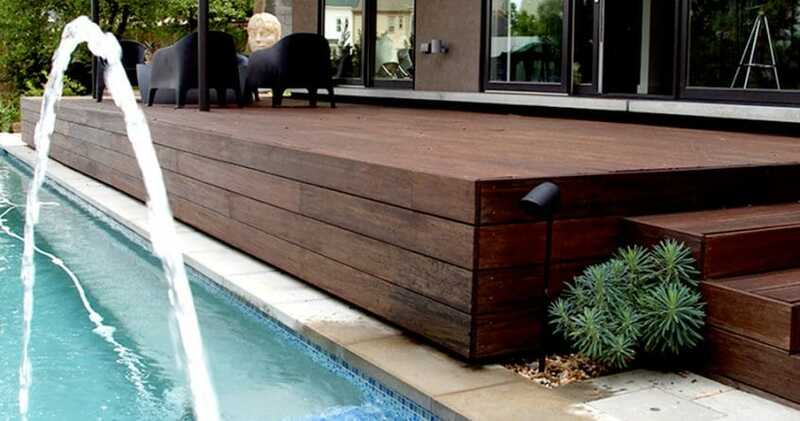 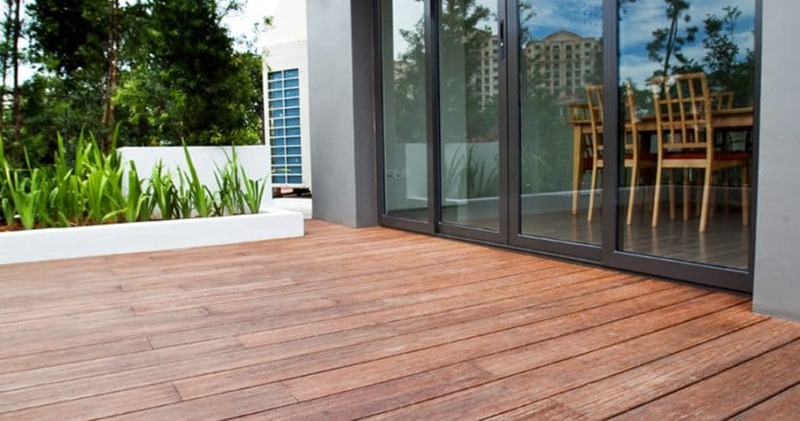 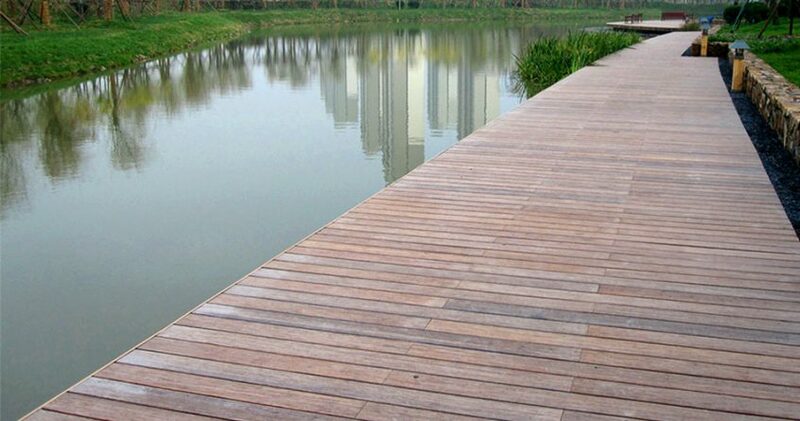 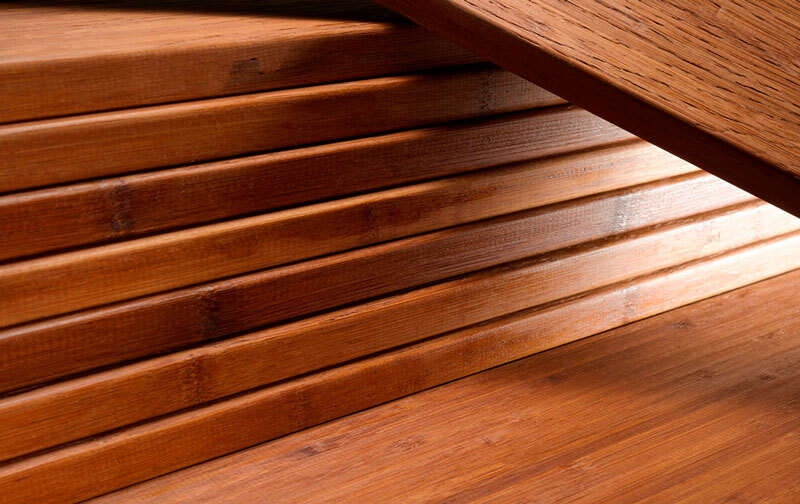 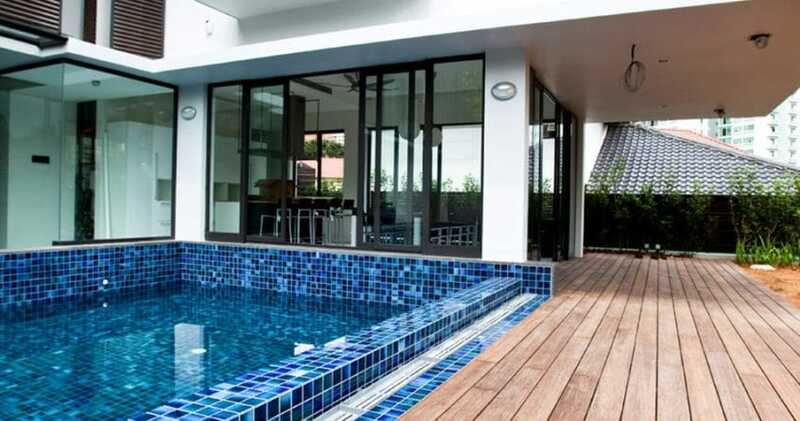 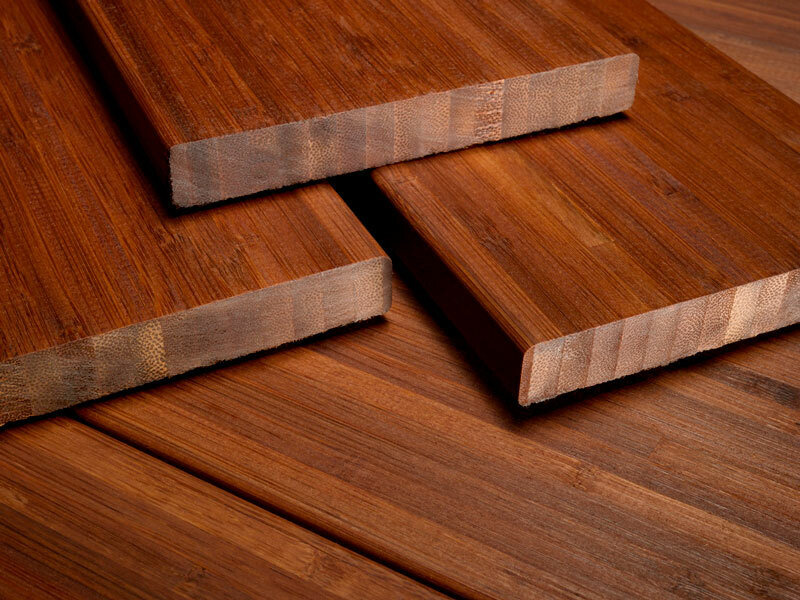 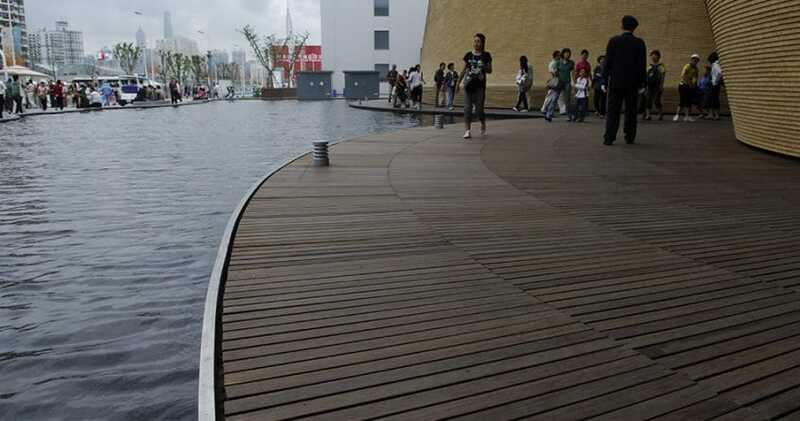 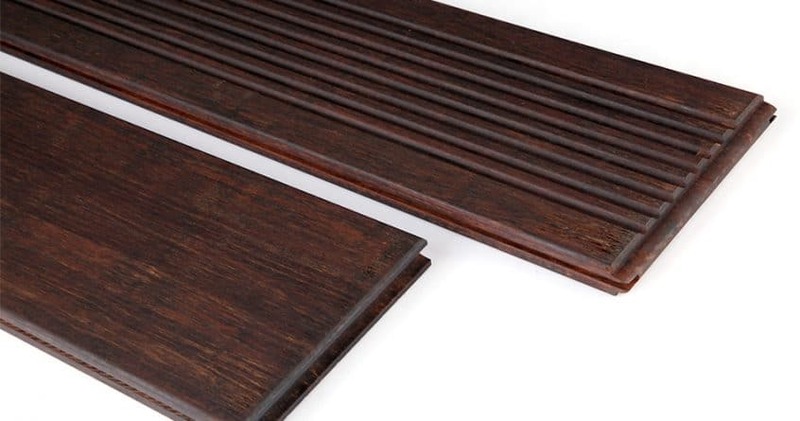 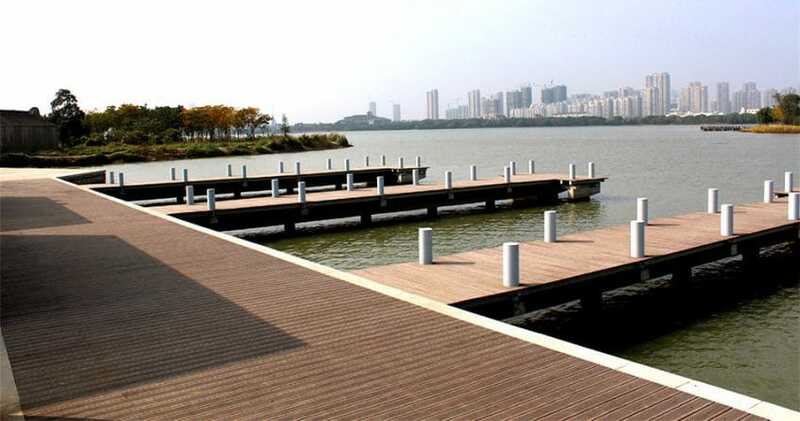 Dasso Bamboo decking is manufactured with a unique patented resin based heating process which differentiates it from other products. 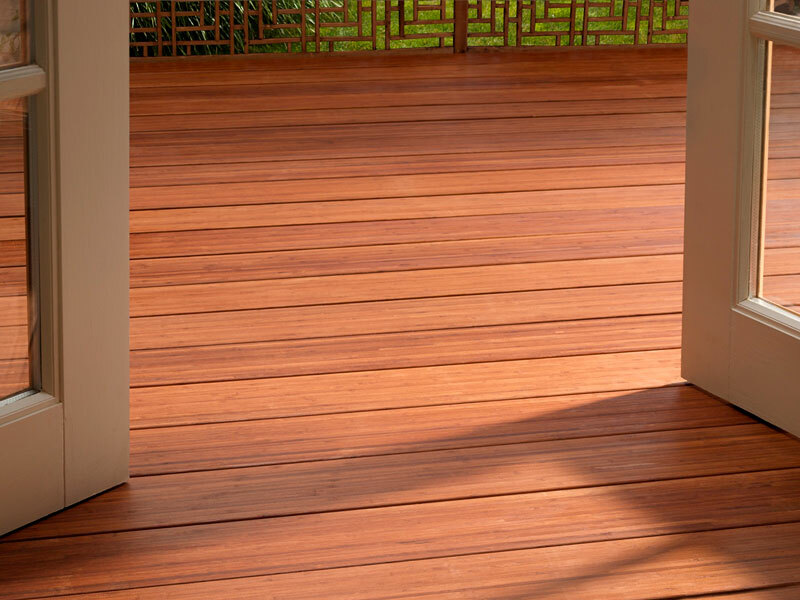 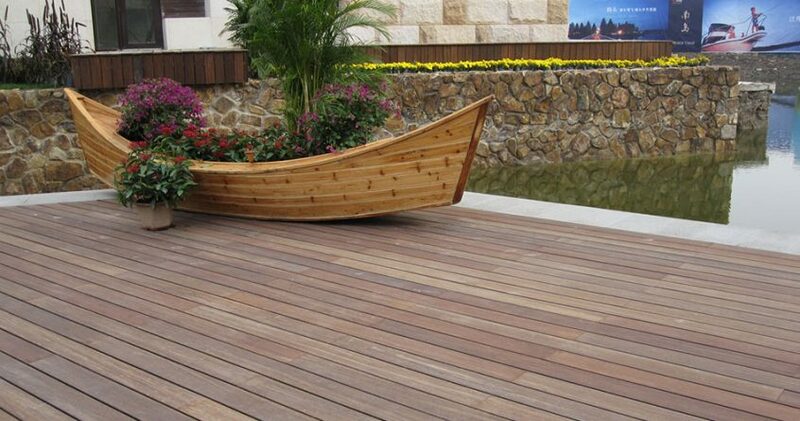 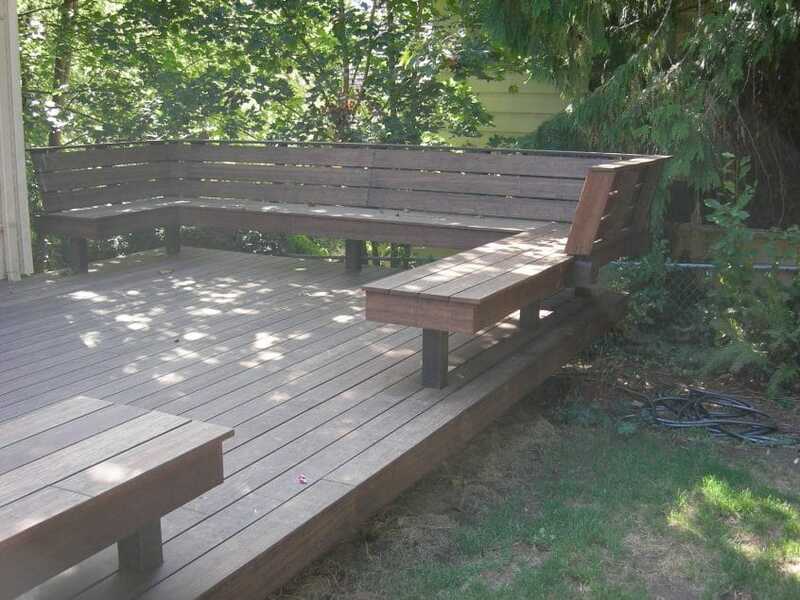 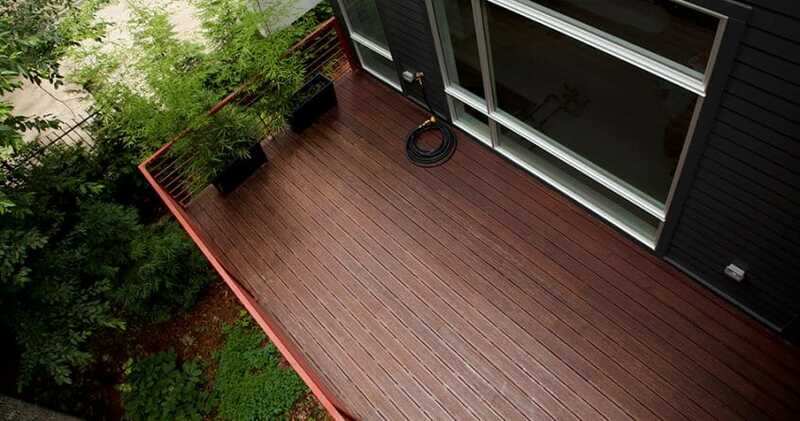 Tru Bambu Decking provides more than a unique and beautiful deck. 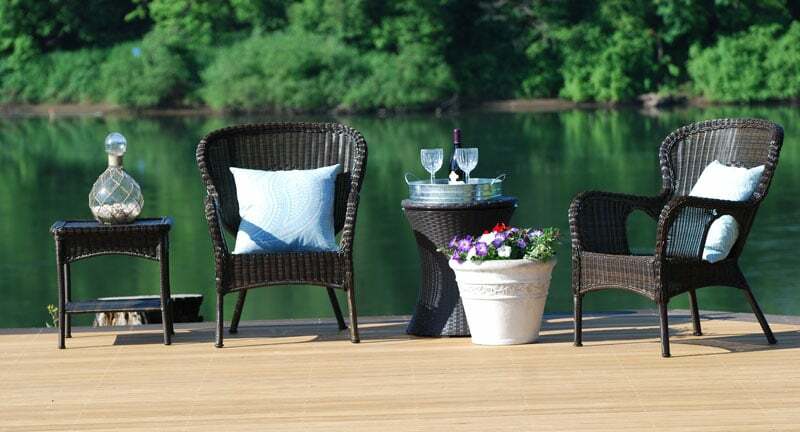 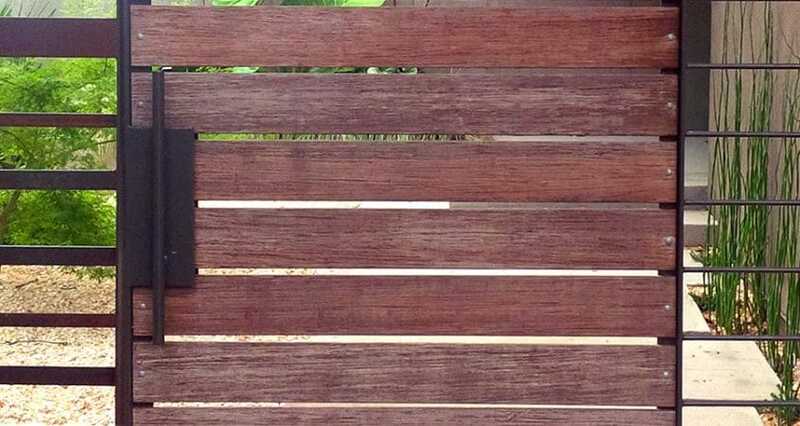 It’s the foundation of an outdoor sanctuary to fit your lifestyle and reflect your values. 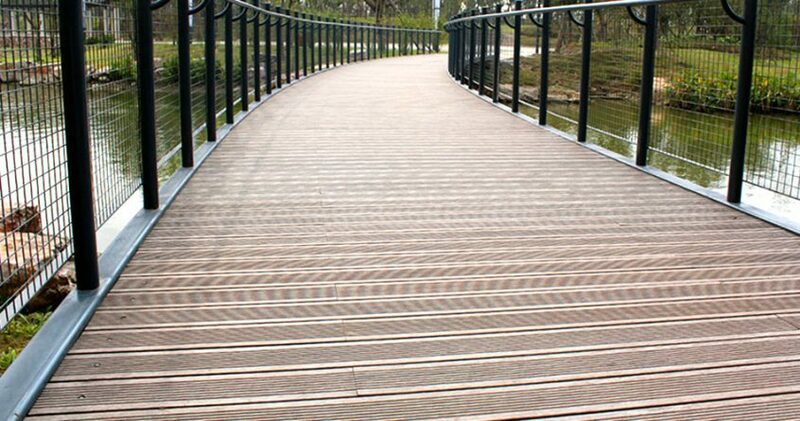 Because Tru Bambu is manufactured with pure Moso bamboo and the lowest emission adhesives, it is environmentally responsible and rapidly renewable.